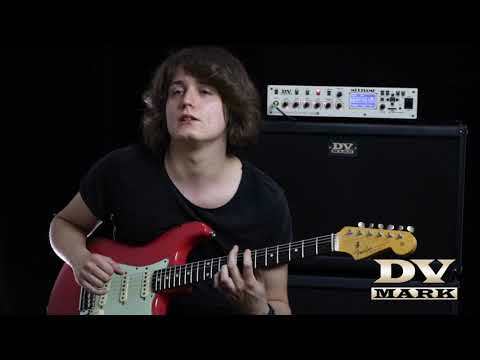 DV MARK | The DV Mark artist of this week is Ciro Manna! 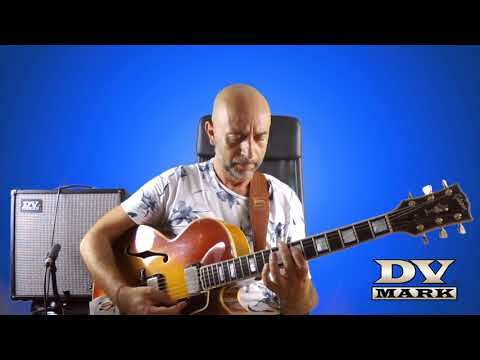 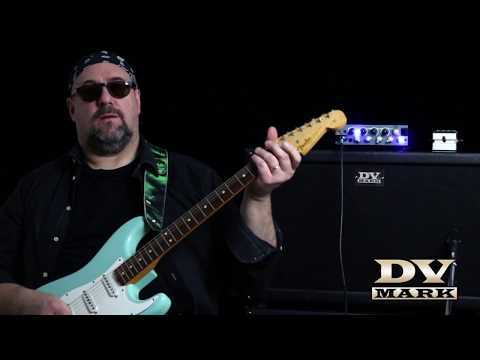 Ciro toured with great musicians as Richard Bona, Alain Caron, Frank Gambale and many others, and his signature DV Mark head, the DV Micro 50 CMT, has been released this year and it’s already a best seller. 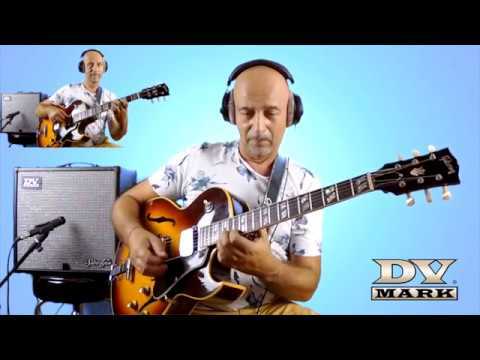 Ciro style is an amazing blend of fusion, rock, blues, funk and jazz influences put together with a very tasty phrasing and a great tone! 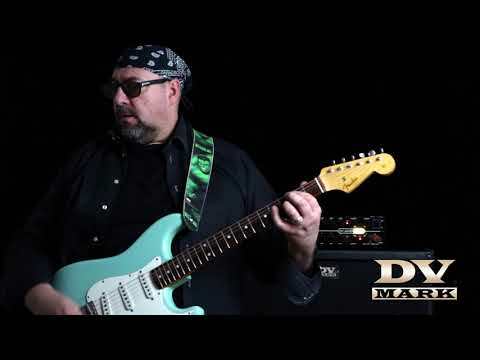 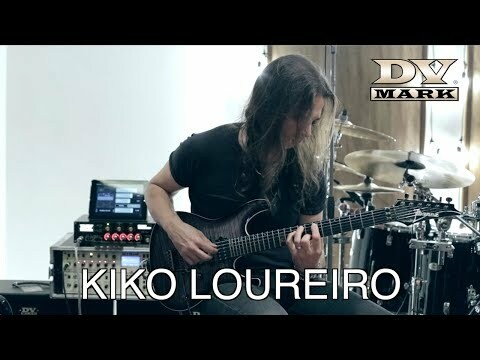 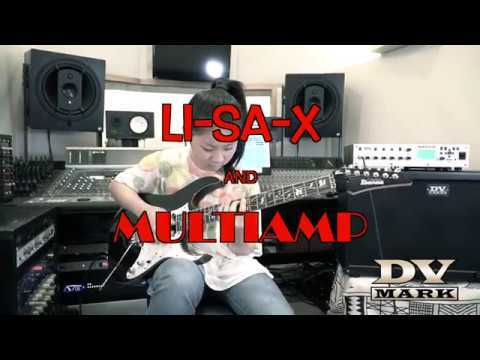 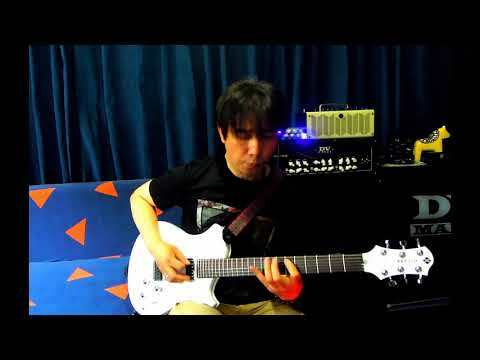 Check out Ciro’s new release XY, featuring guest musicians like Simon Phillips, Lee Sklar, Andy Timmons, Guthrie Govan and Paul Gilbert and, of course, check out his amazing DV Micro 50 CMT!